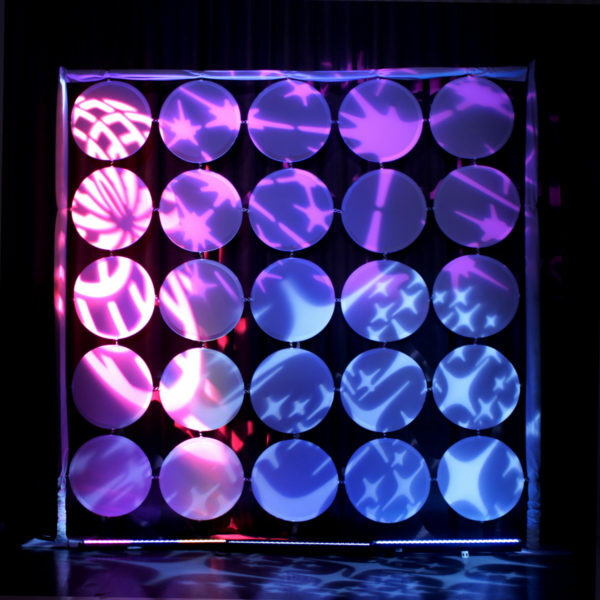 Our White Framed Circles are ideal for tile walls or they can be suspended in vertical rows for impactful stage elements. 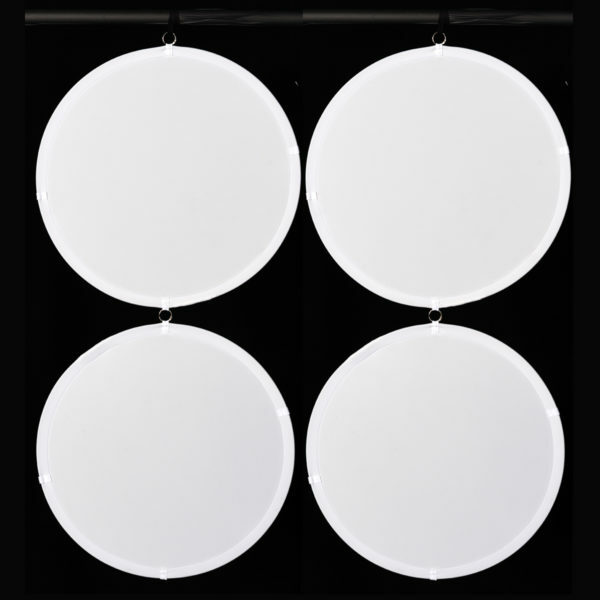 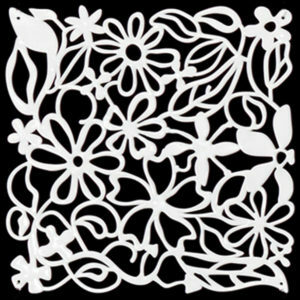 Made from White Trapeze Plus & metal frames with four D-Rings around the outside perimeter of the Circle, these bright white skins are specifically developed for gobo lighting, video mapping and projected images and effects. 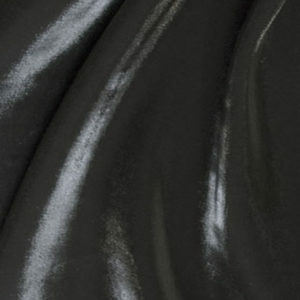 Reinforced D-rings allow for easy installation and strike, fade resistant and durable. They are ideal for backdrops for Exhibits, Events, and Retail and Commercial environments.